This website will close down in September 2019. 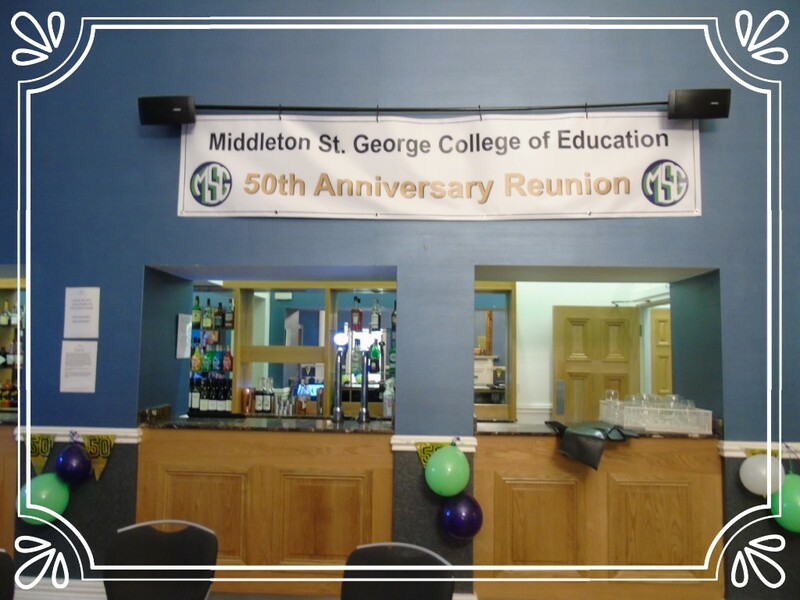 You may wish to join the MSG Facebook page called Middleton St George Ex Students Society which now has 129 members, where you can take part in news and comments and share photos. 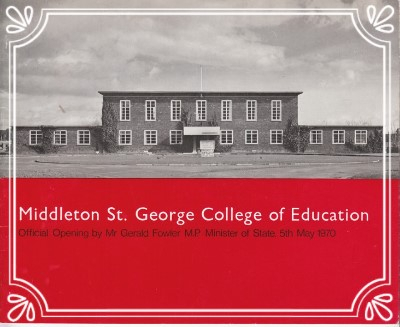 For eleven glorious years between 1968 and 1979 MSG flourished as a college of education, part of the Institute of Durham University, set in the midst of the former World War II RAF buildings near Darlington - indeed MSG could always claim it was the only college of education in the UK with its own airport! Sadly today the old college is no longer. The staff and students moved on long ago but while the college has gone, the camaraderie of the people has remained, as robust as it was back in the 70's. We may all have moved on, taught for many a year, transferred into industries and perhaps retired, but we still treasure the memories and contacts we have of that great time at MSG. As we continue to move on we have looked forward to another landmark reunion, that of MSG's 50th birthday a Golden Reunion. This Reunion has now taken place, which was on Saturday 29th September in 2018 in Darlington. There was a welcome for all staff and students from 1968 - 1979 and a wonderful time was had by all. Some attended activities on the Friday and Sunday as well, including a visit to the old MSG College site. 162 finally attended the event after 179 tickets were originally sold. 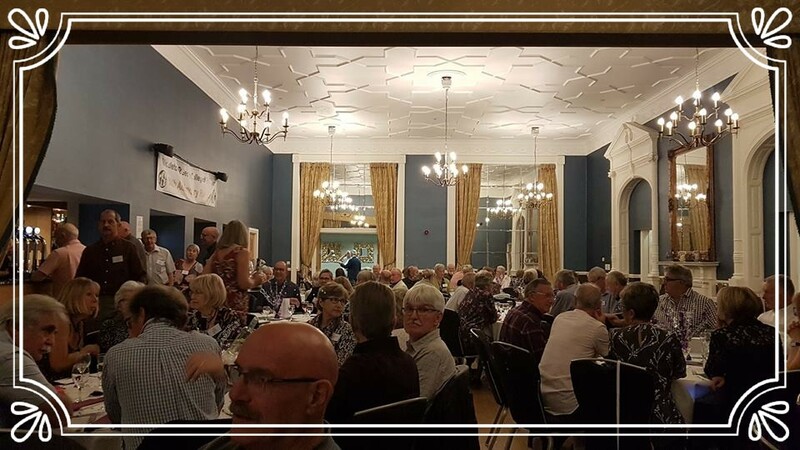 The other members of the Working Party who volunteered to help organise were: Sue Cooper (70-73) (nee Smith) susancooper31@tiscali.co.uk, John French (71-74) (who organised Reunions in 2006 & 2008) johnf1591@hotmail.com, Kevin Mahon (71-74) kj1052@aol.com, Gretta Mahon (71-74) (nee Page) kj1052@aol.com, Patrick Cook (71-74) (who organised Reunions in 2006 & 2008) patrickc2806@yahoo.co.uk and Andrew Henry (70-73, who organised the MSG site visit in 2008), seven of us. You can contact any of us if you have questions or wish to add something to the website.